Have you set your resolutions for 2018? If you’re visiting Vancouver for an extended time, we want to help you stay on track! Whether your goals revolve around exercising, eating whole foods, or taking more time for yourself, we’re happy to offer accommodation and facilities that will help you stick to them. With being surrounded by so many incredible restaurants, we know firsthand how easy it is to opt for takeout instead of making a healthier meal at home. Fortunately, we’re located just around the corner from grocery stores that are overflowing with locally grown food. 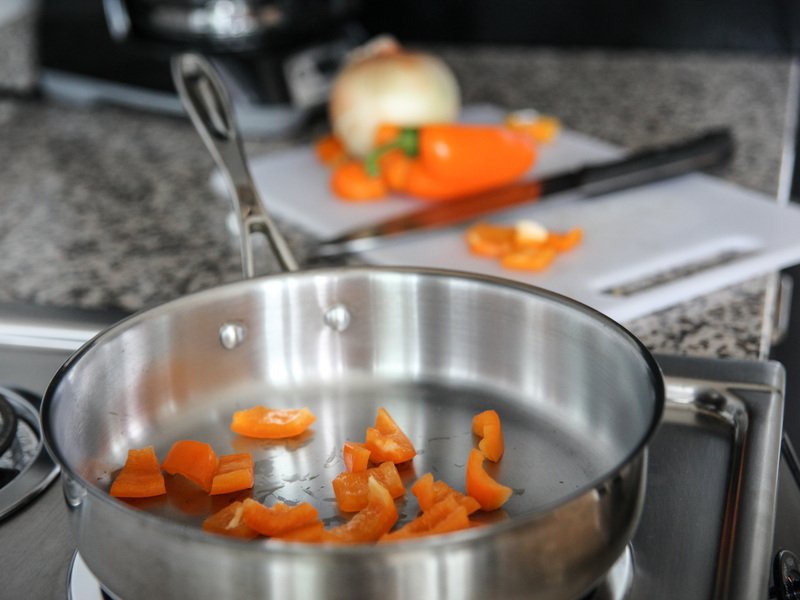 Each of our suites also come equipped with a fully-functioning kitchen that includes a stove, oven, full-size fridge and all of the cooking essentials you could need. So, what are you waiting for? Unleash your inner chef! If you’re hoping to leave procrastination and distraction behind in 2018, look no further than our 24 hour meeting rooms. 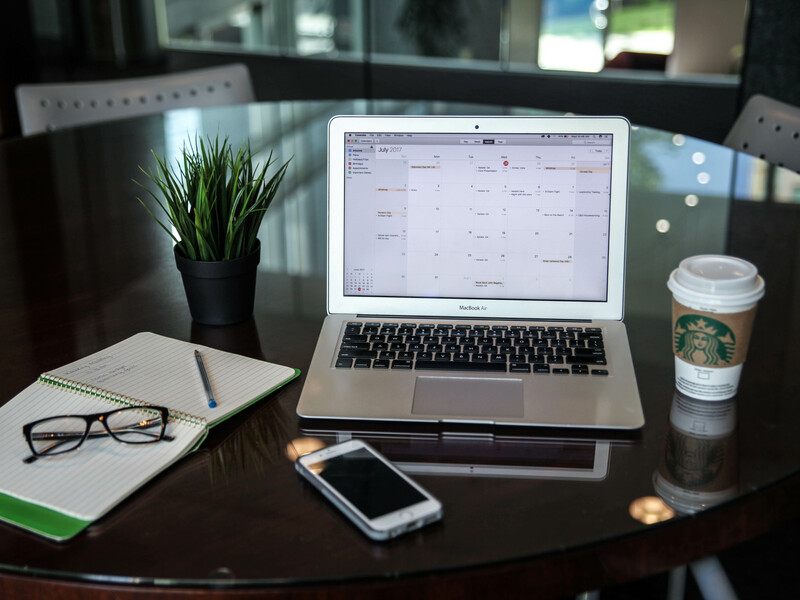 Whether meeting with a potential client or hosting a conference call, they are available round the clock for whenever inspiration strikes. Additionally, you can also request an apartment with a den and/or desk. The importance of taking time for yourself is becoming increasingly emphasized, and we couldn’t be happier. From our garden oasis to our comfortable suites, we provide plenty of room to sit back and relax. 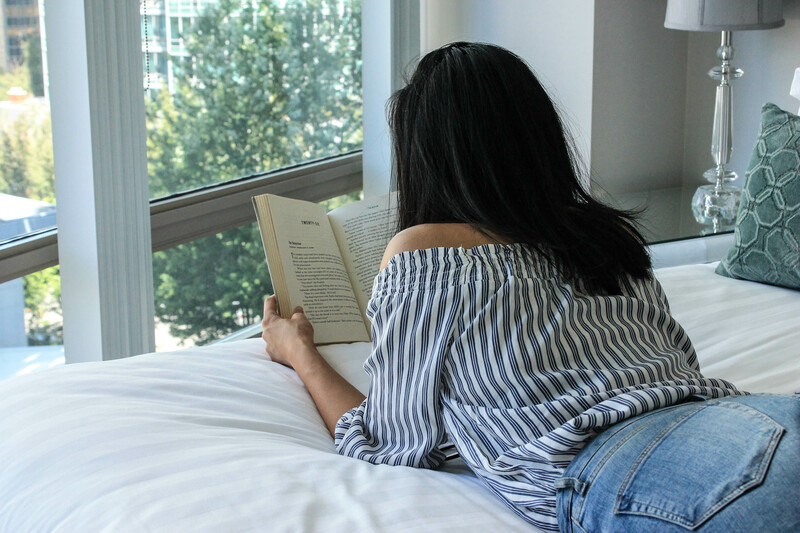 One of our favourite self-care routines include grabbing a favourite book, lighting a candle, and settling in. Afraid your newly established fitness routine will fall to the wayside while travelling? When staying with us, it won’t have to! We’re pleased to offer 24 hour fitness facilities, so you can squeeze in a workout whenever is best for you. 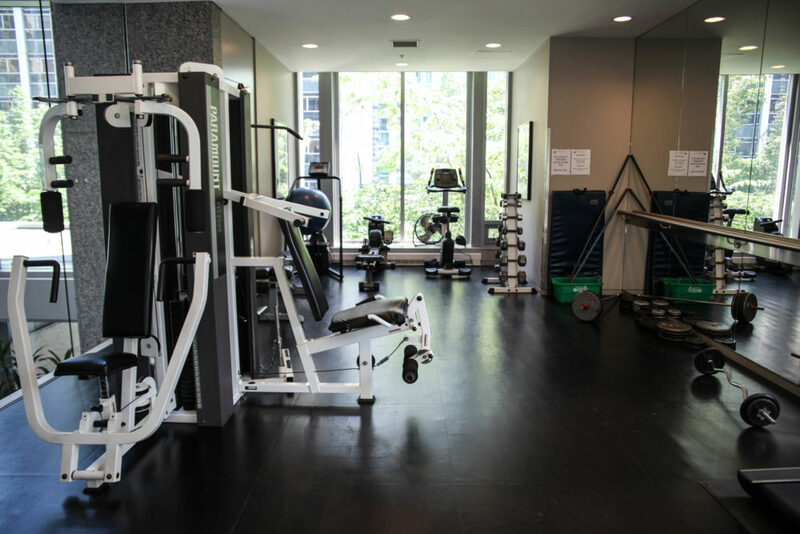 Our fully equipped facility offers everything from treadmills to weights, ensuring a full-body workout is easily achievable. What other goals have you set for 2018? Let us know in the comments below, or by tagging us on Facebook, Twitter, or Instagram.